Yesterday Amazon released their year end financial statements, and the news was both good (sales were up) and bad (profits were down). But one notable absence from the news report was ny mention of ebook sales. 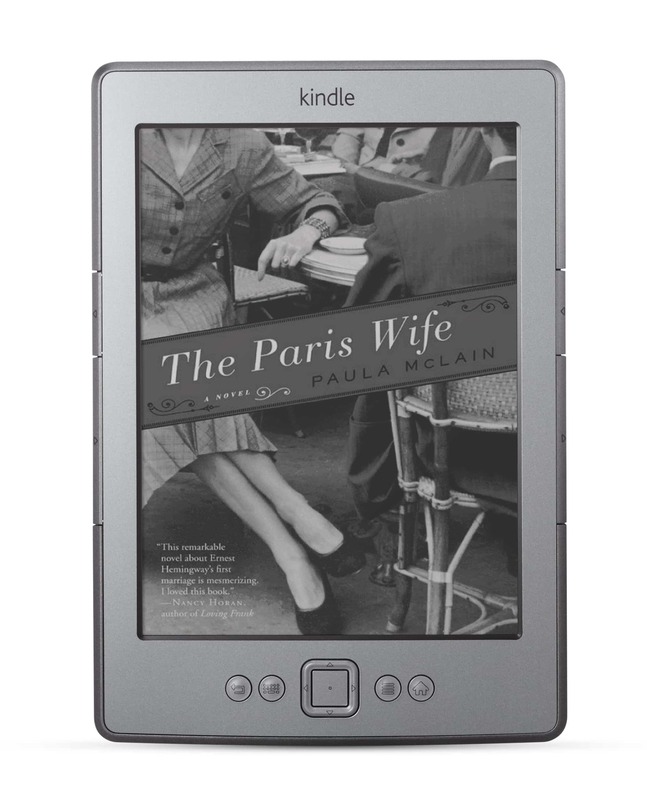 Yes, Amazon said that they sold million so of Kindles, but how many ebooks? Well, The Bookseller followed up on this and they have some stats for the UK Kindle Store, and the news is mixed. This is the oldest of Amazon's local Kindle Stores, so it offers an interesting snapshot of how the Kindle is doing. Amazon reported that they sold 5 times as many Kindle ebooks in Q4 2011 vs the same period in 2010. They also saw doubling of Kindle sales in that quarter (compared to a 177% worldwide). Those numbers are awfully thin, but a 5-fold increase in ebook sales is impressive. It's also more than anyone else is willing to claim. But the doubling of device sales is another matter. You would have expected to see bump in sales over the Christmas season, and given that the new Kindle launched in the UK on October that would also account for a spike. Put the 2 together and the increase isn't as impressive as it first appeared. So Amazon saw a huge jump in ebook sales but only a moderate increase in device sales. As I said, the news is mixed.